100 times stronger than Duct Tape. Can be used for breaks, tears and cracks in tools, pipes and other applications. When cured Fiberfix is as strong as steel and gives a durable and dependable repair. 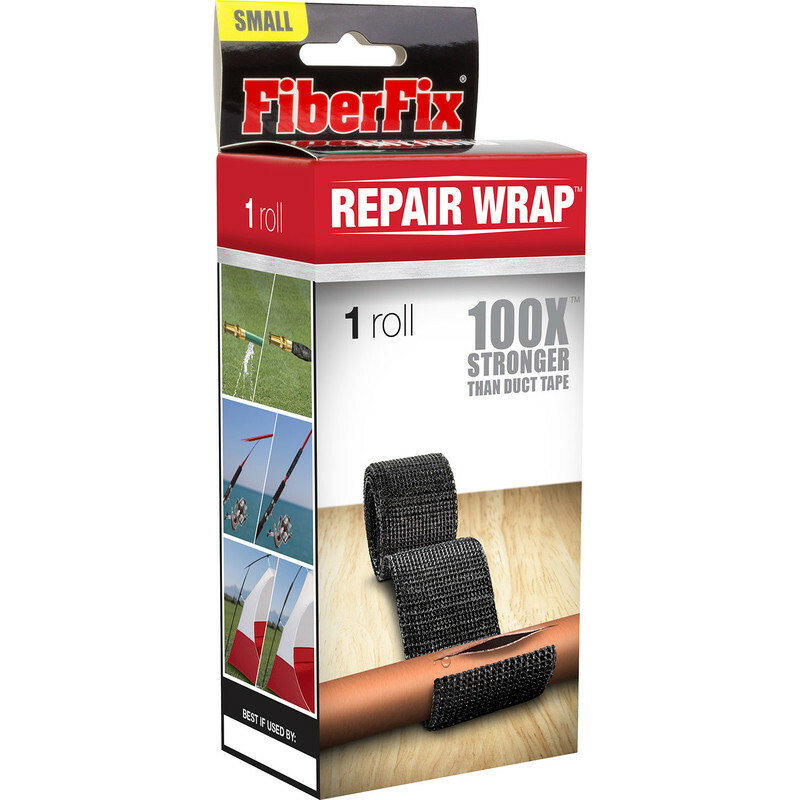 Fiberfix Repair Wrap 2.5 x 102cm is rated 3.1 out of 5 by 9.